Well, on to dissertation stuff now. Yes, be warned, you will be seeing a fair bit of Hermann Hesse in the next month or so, as I need it for work. Although I probably would have gotten to Siddhartha eventually, considering that it's one of the books that made Hesse known worldwide and I had thoroughly enjoyed Beneath the Wheel before this. So how did it measure up? Siddhartha is the story of a boy, the eponymous Siddhartha, who is born as the son of a Brahmin (essentially someone in the priest caste in India), but feels that there is something missing in the holy chants and rituals that he has known all his life. In his desire for enlightenment, he leaves his home village, along with his childhood friend Govinda, in order to discover fulfilment in his own terms. It's an interesting look at the Buddhism, but at its heart, it is the story of one person's will to get out into the world and find out his own path to enlightenment. As a story, it's incredibly simplistic: it's pretty much a look at a man's spiritual journey as he grows from a youth to an old man. I would say that it's a strange mix of character study and book of Buddhist philosophy, which works very well. 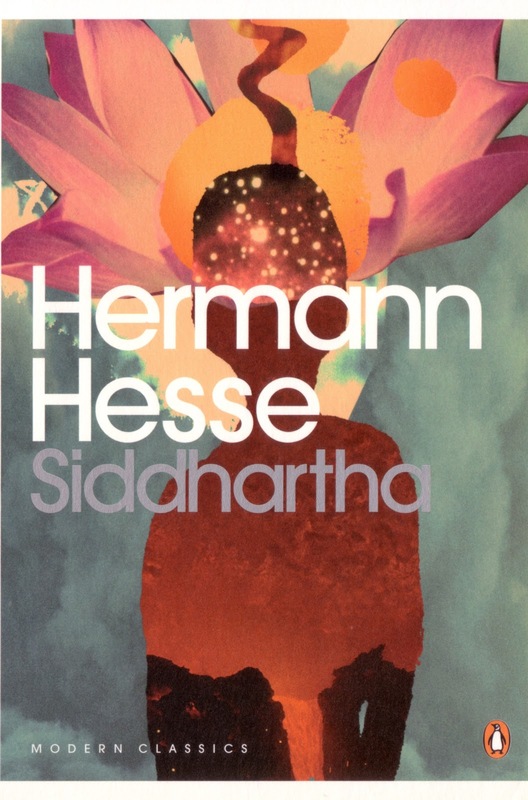 It's frustrating, there's so much about Siddhartha that excites me, but I can't seem to put it into words. As an enlightened Siddhartha states at the end, "Words do not express thoughts very well. They always become a little different immediately they are expressed, a little distorted, a little foolish." I suppose that what I like most about the philosophy in Siddhartha is the feeling of potential and attainability that I feel it has. The way that I interpreted what was said was that because everything is of the same nature and is thus of equal importance, there is the potential to become anything: it states that within the criminal there is the seed of enlightenment, a part of them that is perfect, and that it's just a matter of finding it and letting it grow. I rather like that. I don't know whether it's possible to enact in everyday life, or how you would do it if it is possible, but I think it will stay with me regardless.